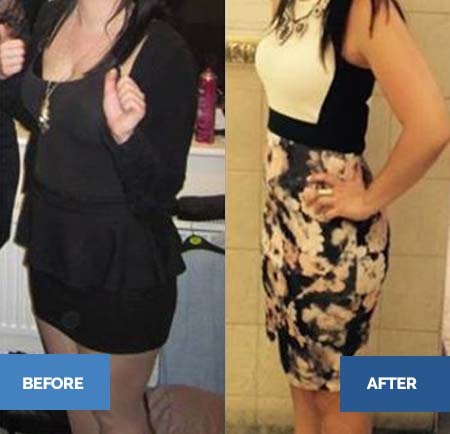 I started Personal Training sessions and bootcamps with the intention of ‘feeling confident in a pair of shorts’ but my goals soon changed towards working on my overall fitness and improving my diet and strength. Lucy has been fantastic, more than an Personal Trainer and instructor but a friend with a genuine interest in helping me achieve my goals, improve my fitness and keep me motivated. I can’t thank her enough. The sessions are varied, fun and take the scare factor out of the name bootcamp. I feel I have achieved so much since starting bootcamp. I am so much fitter, I have lost a stone in weight, 22.5 inches and gained muscle too. My diet has not only improved but has become much more varied and exciting. I have also taken Lucy’s knowledge and used it to inform others on their diet choices; the main achievement for me is confidence. When I first started Personal Training sessions with Lucy I wanted to gain confidence to maybe do a few bits in the gym on my own. Now I am in a position where I go to the gym 4 times a week and have my own routines that involve free weights and the squat rack which is something I never thought I would do! For those unsure of whether or not to start their fitness journey I would tell them that you have to be willing to put effort in to get results, and this is best achieved with a support network of people just like 365Motivate. You make goods friends along the way. 365 Motivate is different because it is always so varied and exciting and it is suitable for all fitness levels. I haven’t found other groups so inviting.